Application: Suitable for packing flour, milk powder, detergent powder, pesticide, veterinary drugs, chemical agents, additives, etc. 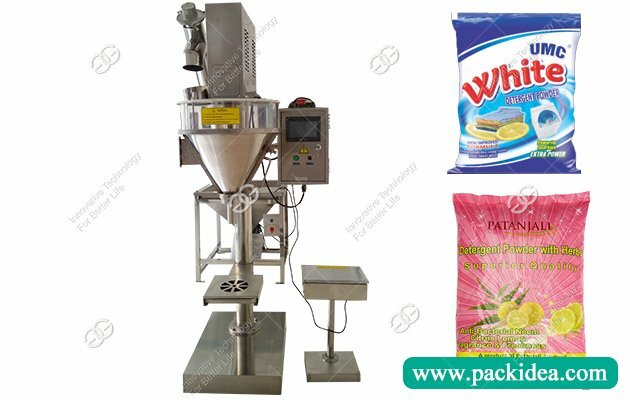 The detergent powder packaging machine is mainly used in the quantitative packaging of powdery and micro-powdery materials, such as flour, milk powder, detergent powder, pesticide, veterinary drugs, dyes, chemical agents, food condiments, additives, enzyme preparations, etc. 9. Setting parameters to protect the power. 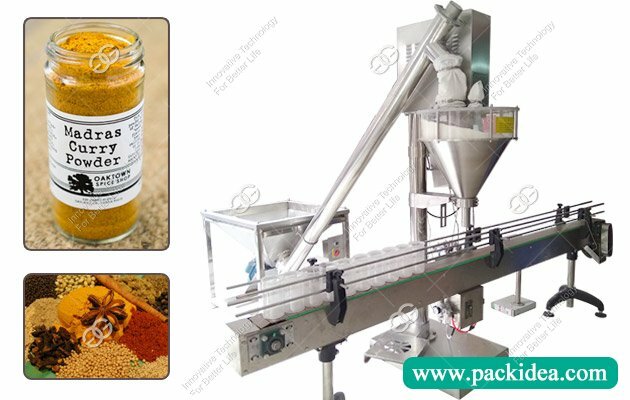 1, Seasoning powder: Seasoning bags, pepper powder, chili powder, mustard powder, spices powder, flavor powder, chicken powder, powdered sugar, mixed seasoning powder and other kinds of powder filling. 2, Drinking powder: Soy milk powder, coffee powder, walnut powder, soy, lotus root powder, sesame powder, peanut powder, soybean powder, tea powder, puerarin powder, milk tea powder, konjac powder, ginger powder, red jujube powder, wheat germ powder, tea powder, almond powder, buckwheat powder, black tea, green tea powder, ganoderma powder, additives, nutrition powder such as all kinds of powder filling. 3. Powder medicine: Western medicine powder, Chinese medicine powder, veterinary powder and other powder filling. 4. Other powder: Daily necessities powder, antiseptic powder, washing powder, skin care powder, surface mo powder, chemical powder and other powder filling. 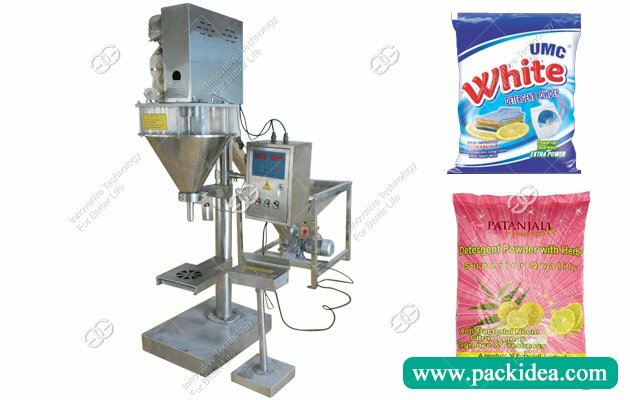 The whole semi automatic powder packing machine is made of high quality stainless steel, which can effectively prevent the material from being contaminated. It is in accordance with the food QS and drug GMP health safety. The equipment has stable performance, convenient operation and maintenance, low failure and high efficiency. Use step motor control, photoelectric switch control material, packaging container not limited (bag class, tank class, bottle). It can be equipped with automatic control of feeding machine, which is more convenient to use while reducing labor cost and improving production efficiency. 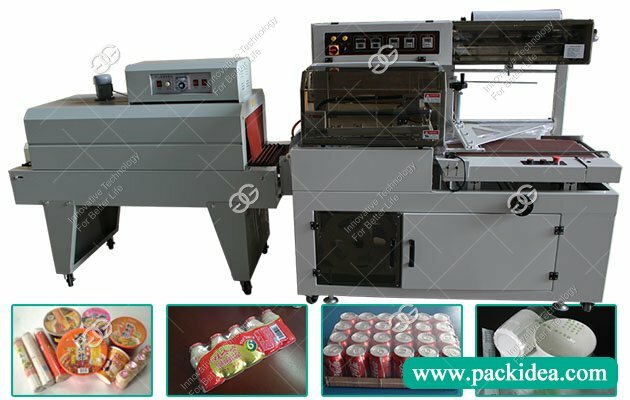 Also can configure automatic feeding machine, conveyor, sealing machine and other equipment according to customer demand. 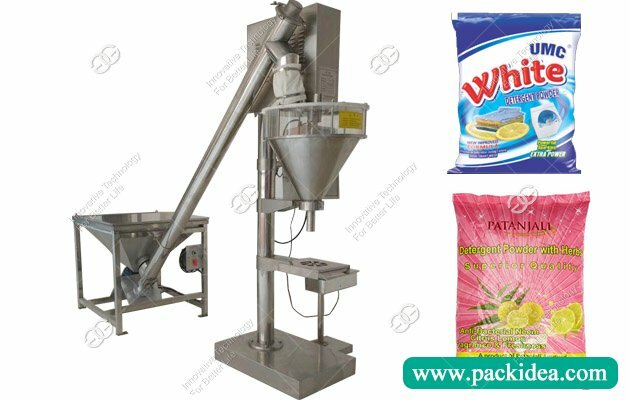 Q: I want to use this machine packing juice powder. A: Yes, sure, you can tell me the filling quantity you want. 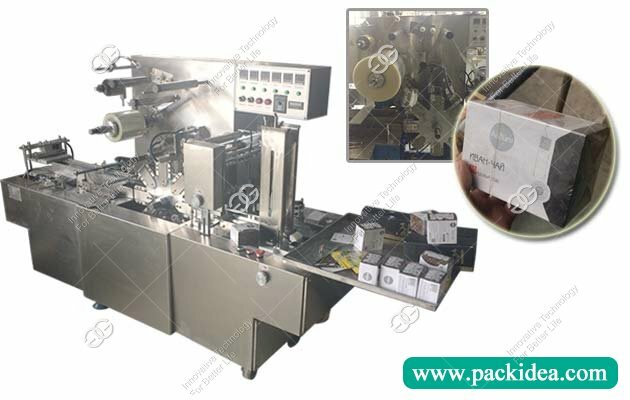 Q: How can i buy this semi autoamtic powder packing machine? A: We accept T/T, L/C, Western Union, Money Gram, and we also can arrange the shipping for you.